TRADEWINDS! 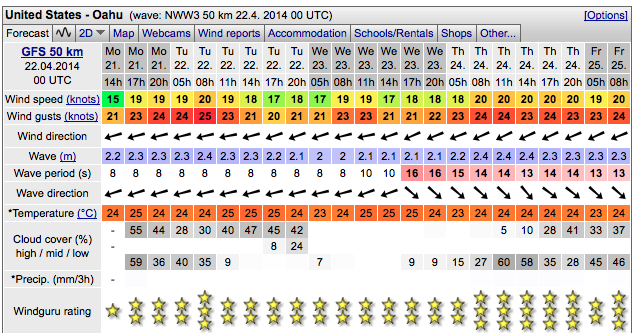 Conditions look good for a downwinder again, so we will do another one this Wednesday. 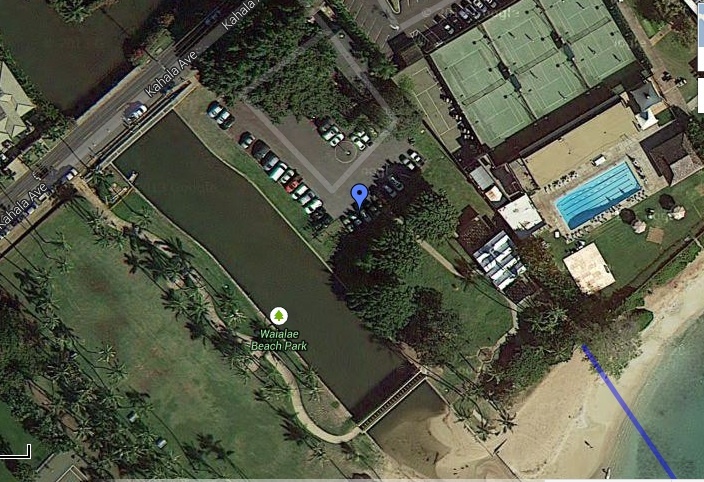 We will meet at 4:30 pm at Kahala. Everyone is welcome to join, we will do a shorter course for the slower paddlers starting at Toes (the beach park at the bottom of Hawaii Loa ridge). The faster paddlers will do the longer run from Portlock to Kahala. We will not have a time trial training group in Hawaii Kai this Wednesday. We are meeting at 4:30 PM at KAHALA Beach Park (official name is Waialae Beach Park), this is where we meet and where we will finish. We will shuttle the boards to Portlock where we will start. Please see important note below and confirm if you want to join by sending an e-mail to blueplanetsurf@gmail.com.